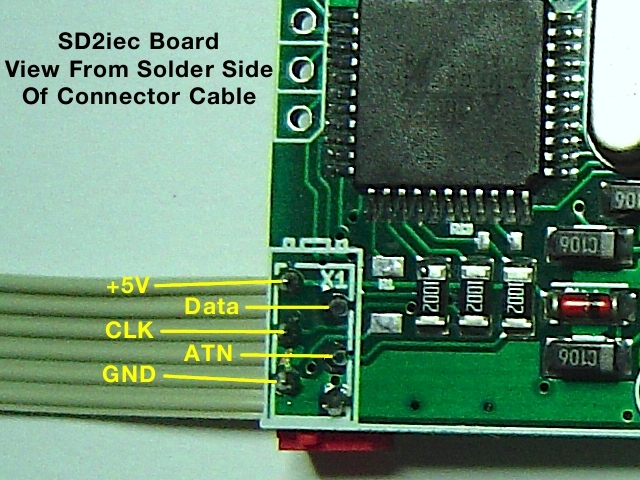 From this image you should get the general idea on how to install a SD2iec into most of the Commdore computers. Why not use a real disk drive to house your SD2IEC, you can figure out where to mount it, front or side or even via one of the vents. 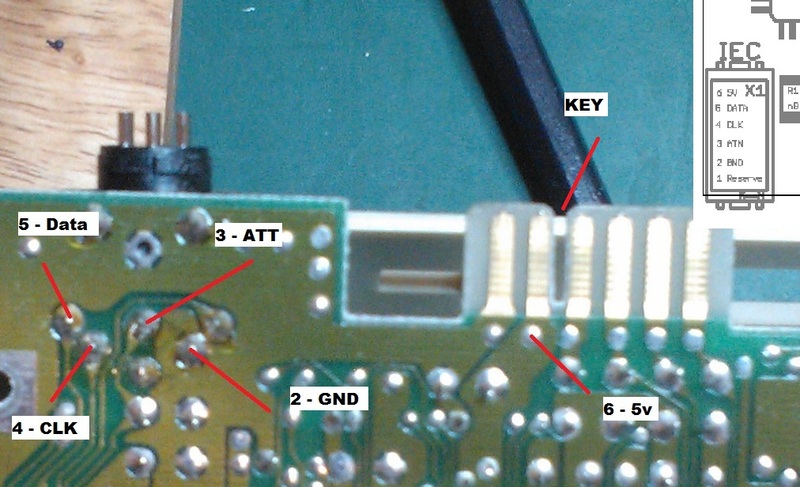 A few of you have ask me how to fit disk swap and reset buttons to the SD2IEC. 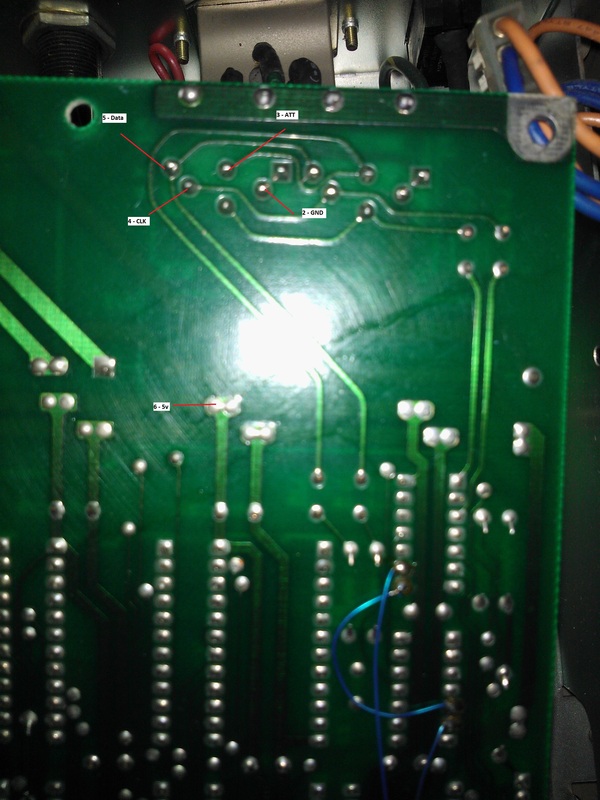 Disk swap is easy, just put a push switch over Pins one and two of the header. For reset, you should add a couple of components. You'll need a 100nf capacitor and a 330ohm - 1k ohm resistor (1k recommended). 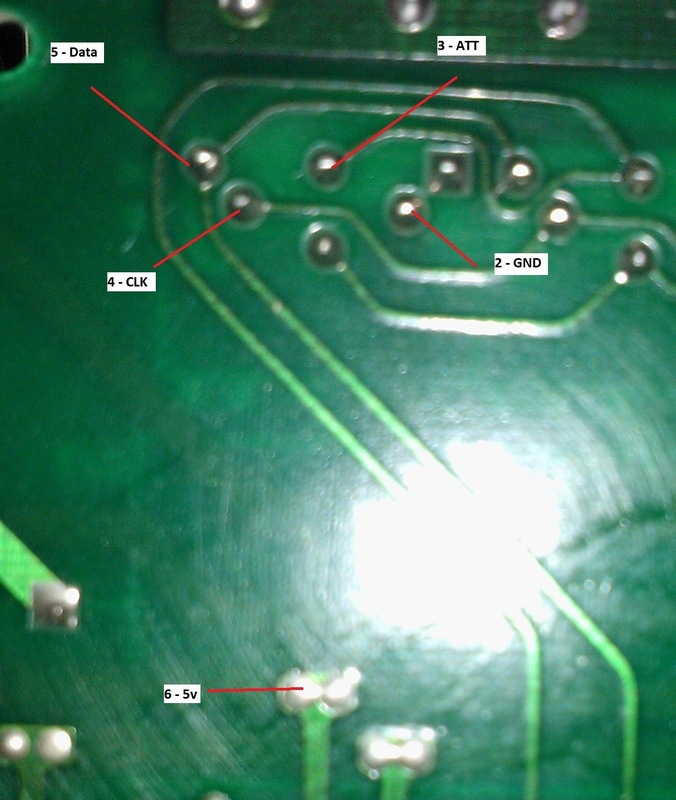 These should be soldered as in the image above, and a tap wire needs to be taken from point shown. The Black button is Reset, and the Red is the disk swap button. Red connects Pins 1 and 2, and Black connects 2 and the tap from the other side of the PCB. If the additional components are a bit much faff.. Remember, clicking the SD card in and out will take it back to its root directory.